I remember hearing a conversation between two elderly ladies, who were having their lunch in an elderly care facility. Betty, was feeling quite despondent as her son was unable visit that day. As the day went on, Betty's thoughts turned to her late husband, Eric, who had passed 30 years ago. I will never forget the words that her friend said-" have a cup of tea, dear, and take a trip down memory lane'. she said and later on they sat together with her wedding album. This touching moment meant the world to Betty and reminded me that Meaningful moments, loved ones, our fur babies and other important events in our lives remain etched in our memories. Pictures, can mean everything to someone, there are also many pictures that seem to be brilliantly timed, making them more amazing. 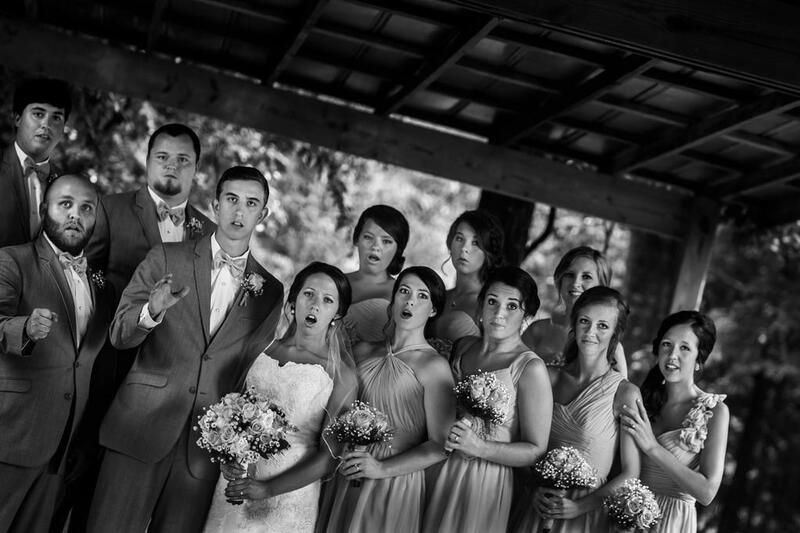 here are 20 more pictures, capturing meaningful moments. Sometimes, pictures hold the key to all we have left- our memories. Rosa camfield, sadly passed away, shortly after this picture was taken, what a lovely final sight to see, for this lovely lady. What an amazing memory, for her family and her Great Granddaughter, to look at when shes grown up. European Games In Baku, Azerbaijan- The World's Worst Judges? The Oldest Johnny Depp Fan Maybe? This Family Wanted A Son So-This Family Picture, Brings A Whole New Meaning To The Phrase' If At First You Don't Succeed Try, Try Again! 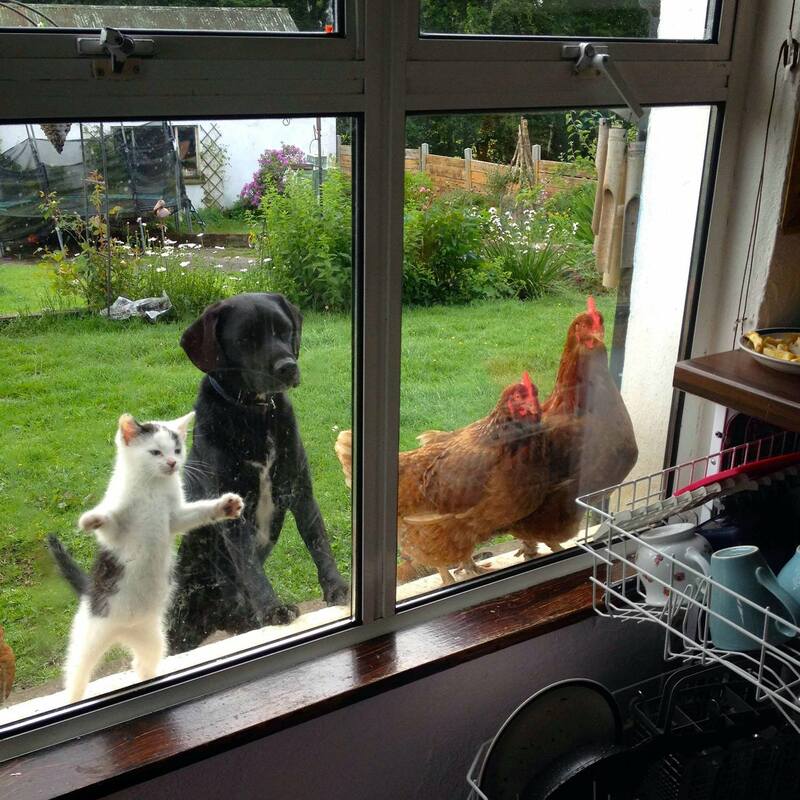 Ok Mom, Is Dinner Done Yet? China Police Dogs In The Lunch Queue!!!! 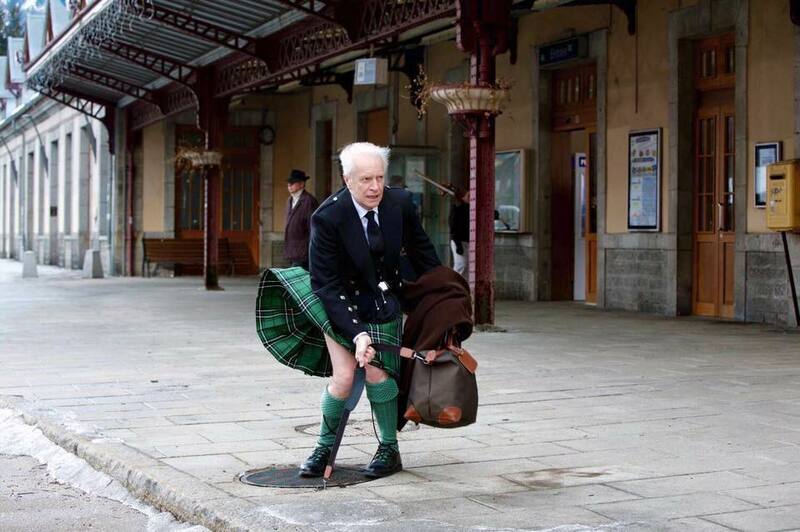 Scotland- Is This Guy Trying To Recreate The Iconic Marilyn Monroe Picture? So Where Are You Sleeping Mom? The Smiling Face Of Matthew, Driving A Coach, Following In The Footsteps Of His Late Grandfather.